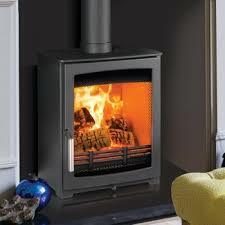 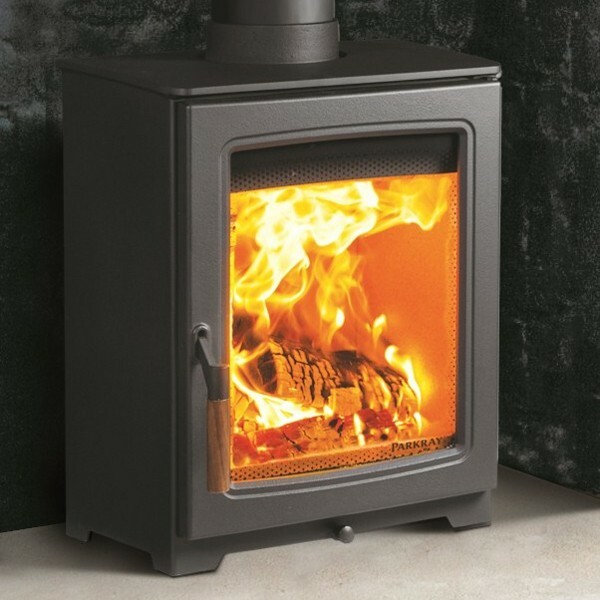 Parkray Stoves are designed and manufactured in the UK to the highest standards. 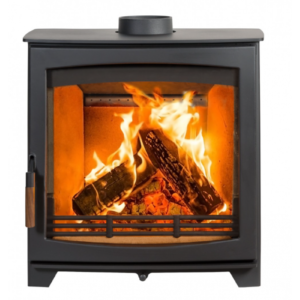 Parkray are available in a range of outputs and are extremely efficient. 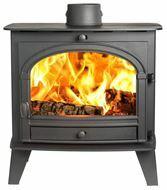 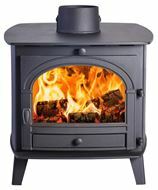 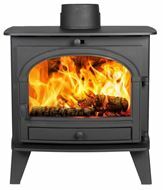 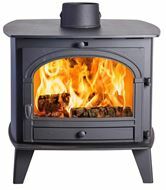 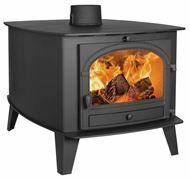 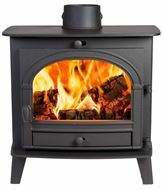 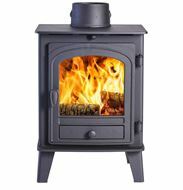 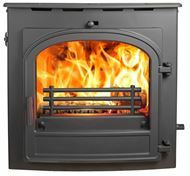 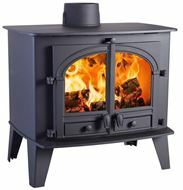 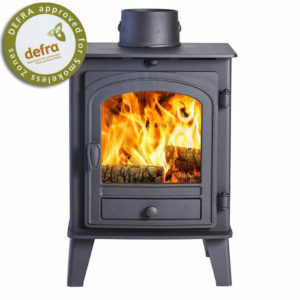 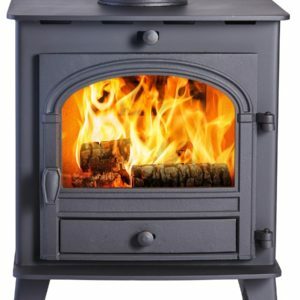 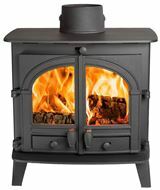 We offer free delivery and a range of free items with all Parkray stoves.